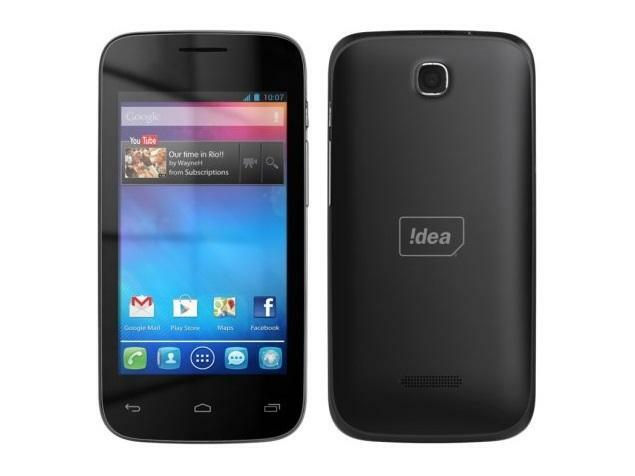 Idea ID 4000 smartphone was launched in June 2014. 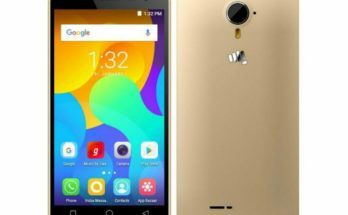 The phone comes with a 4.00-inch touchscreen display with a resolution of 320 pixels by 480 pixels. 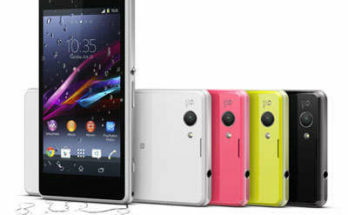 The Idea ID 4000 runs Android 4.2 and is powered by a 1500mAh removable battery. The Idea ID 4000 is a single SIM (GSM) smartphone that accepts a Regular-SIM. 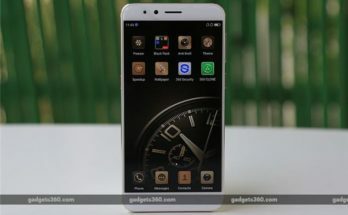 Connectivity options include Wi-Fi, Bluetooth, FM and 3G.